Sir Craig Reedie hit back at the stinging criticism the World Anti-Doping Agency (WADA) has received as he told United States Anti-Doping Agency (USADA) chief executive Travis Tygart to address issues in his own country instead of attacking the global watchdog. 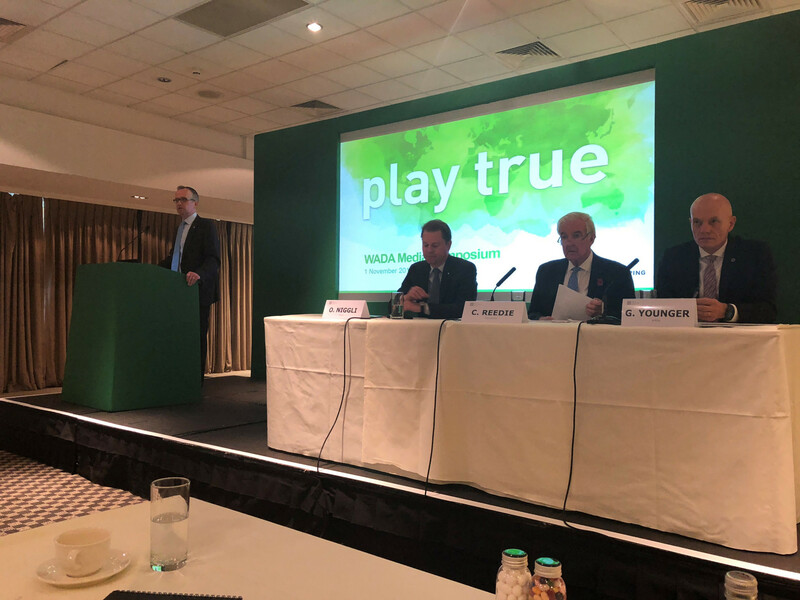 The World Anti-Doping Agency (WADA) has failed to protect the integrity of sport by reinstating Russia and the decision "casts a dark shadow over the credibility" of the organisation, vice-president Linda Helleland has admitted. 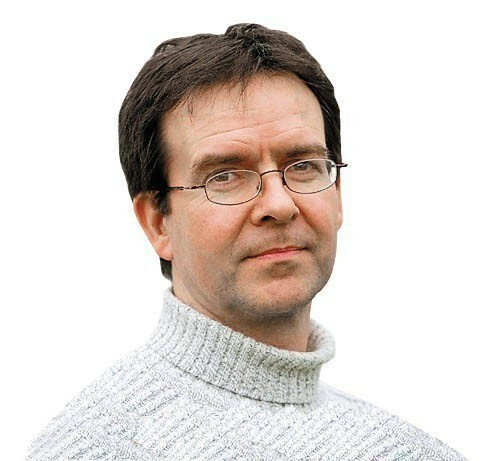 Mike Rowbottom: Was the Helsinki Commission hearing the "moment of truth for the soul of sport"? 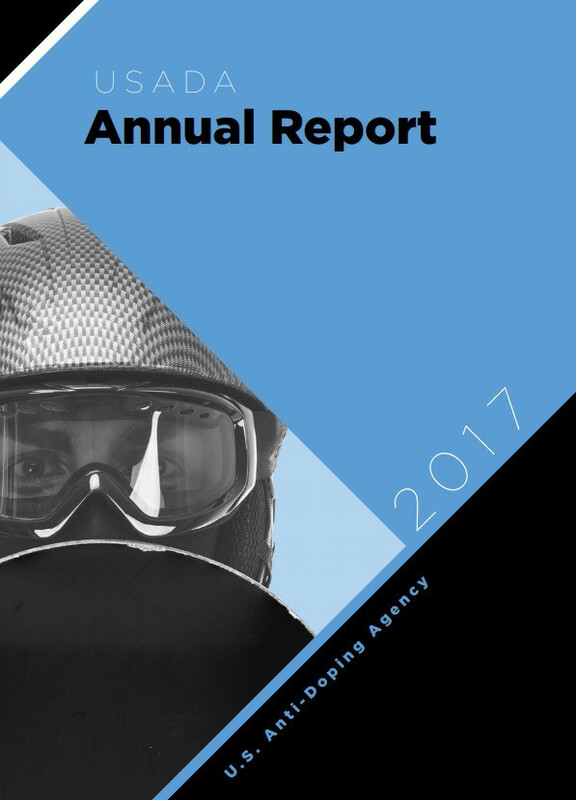 The hearing convened in Washington D.C yesterday by the Commission on Security and Cooperation in Europe - aka the Helsinki Commission - into the effects of doping in international sport may not have produced any startling new facts. 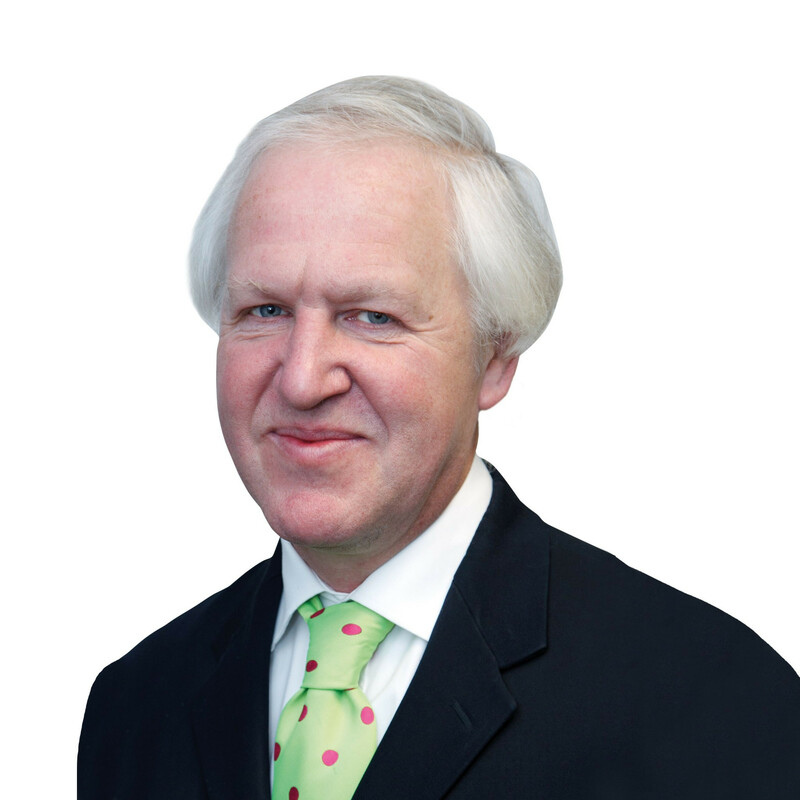 But it very definitely generated a concerted challenge to those who feel that criminalising doping is not the way forward. United States Anti-Doping Agency (USADA) chief executive Travis Tygart has claimed here today that it is not possible to promote and police sport, reiterating his organisation's belief that conflicts of interest need to be removed from the World Anti-Doping Agency (WADA). 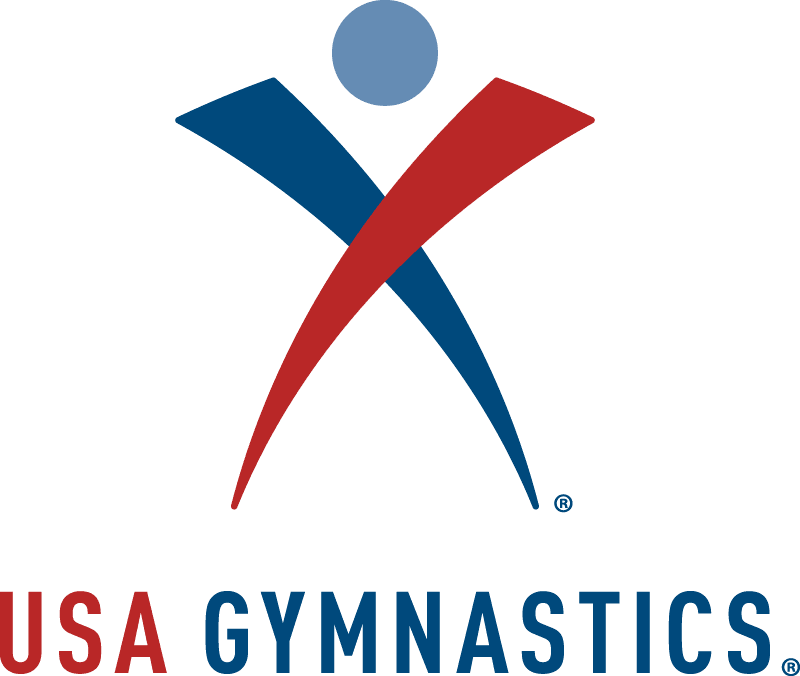 United States Olympic Committee (USOC) Board members have "reached a consensus" on how to react to an ongoing sexual abuse scandal within USA Gymnastics. 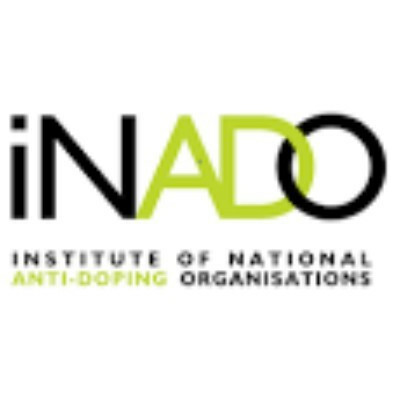 The International Olympic Committee (IOC) has taken steps to once again outline its plan for anti-doping reforms following the evidence given at a Congressional Sub-Committee hearing in Washington D.C.
Michael Phelps is set to testify at a Congressional Sub-Committee hearing in the United States next week, looking into the country’s anti-doping system. With that key World Anti-Doping Agency (WADA) Foundation Board meeting fast approaching, last week seemed a good time for my first head-to-head with Travis Tygart, chief executive of the United States Anti-Doping Agency (USADA) and the closest thing we have to an Eliot Ness of anti-doping. 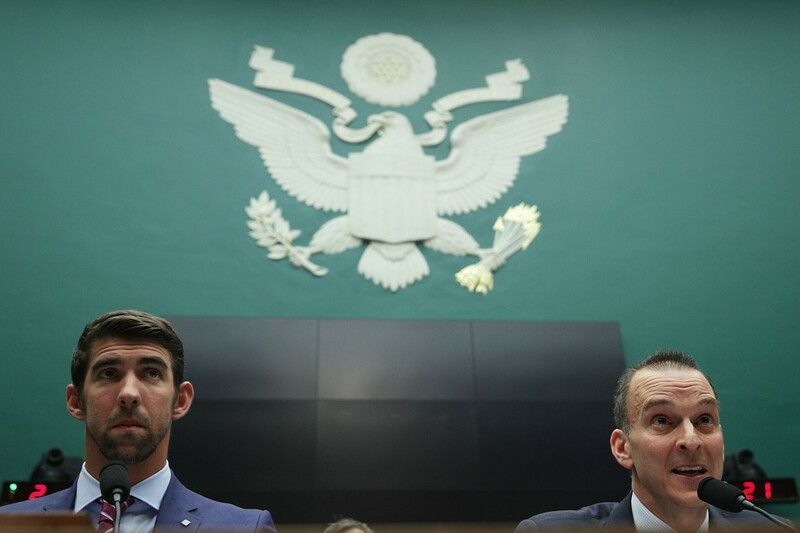 United States Anti-Doping Agency (USADA) chief executive Travis Tygart has called on International Olympic Committee (IOC) President Thomas Bach to "repair and restore" his legacy by pushing for a drugs testing system that is truly independent from sports bodies. 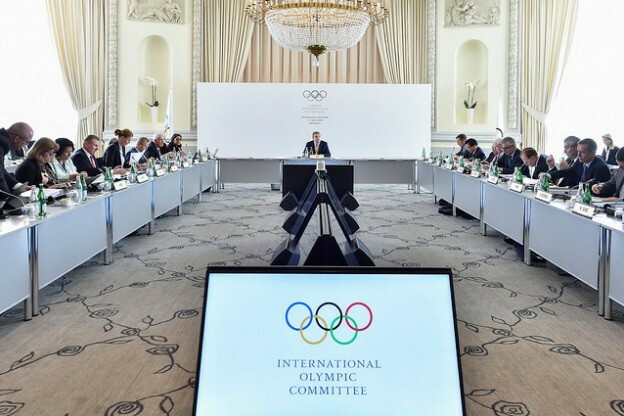 International Olympic Committee (IOC) Executive Board member Patrick Hickey insists the International Federations (IFs) will “pull out all the stops” in assessing whether Russian athletes can compete at Rio 2016 amid a backlash of criticism towards the organisation for their decision not to impose a blanket ban on the country. 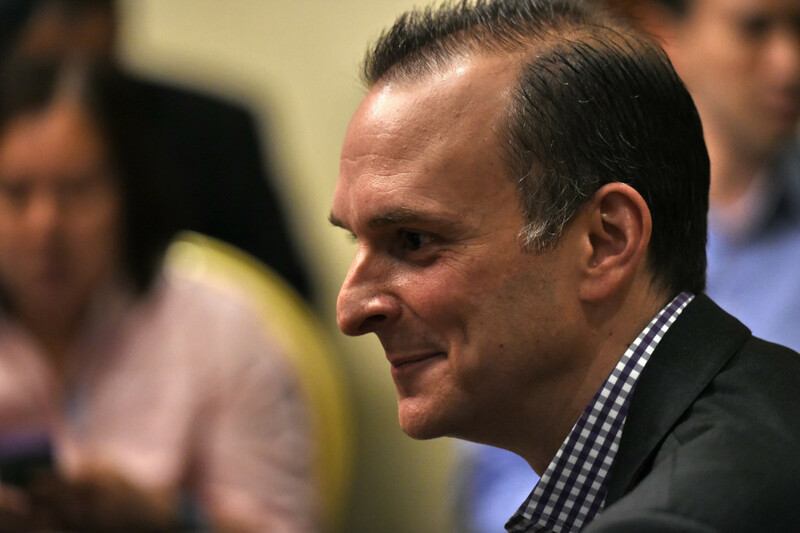 United States Anti-Doping Agency (USADA) chief executive Travis Tygart has praised the progress made by the International Cycling Union (UCI) on anti-doping after signing a collaborative partnership with the governing body.